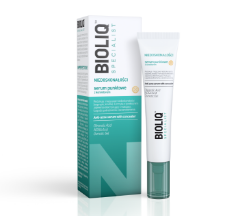 Intensively moisturizes, nourishes, and regenerates dry face skin. Intensively moisturizes while matting shiny parts of the skin. Moisturizes and regenerates the delicate skin around the eyes. Reduces puffiness and dark circles. Get to know conveniently all our products, without leaving your house. Do you have skin discoloration? Shikimic acid will deal with it quickly and painlessly. Are you trying to get rid of skin discoloration? If so, you found something just for you. 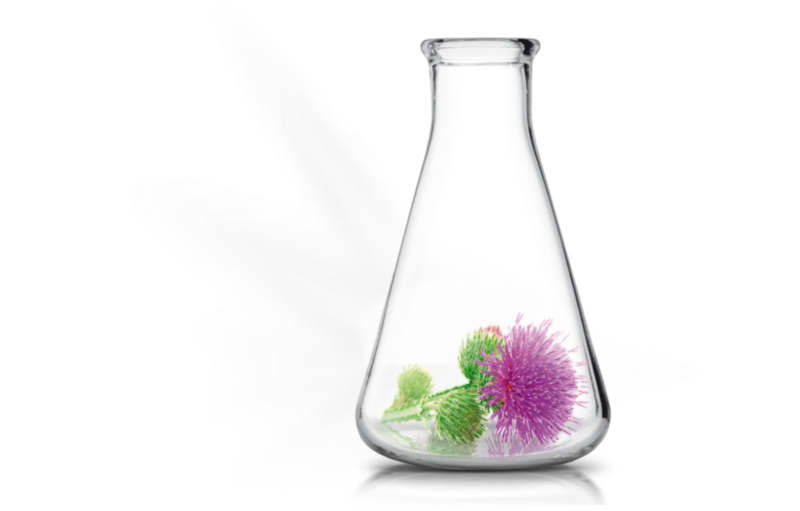 The shikimic acid is a perfect solution for discoloured skin care. Find out how it works! To keep your skin looking young, healthy and beautiful as long as possible, every day care is a must – but you most probably know it. However, do you remember about moisturising while taking care of your skin on a daily basis? Dark circles and bags under your eyes? Forget about it! 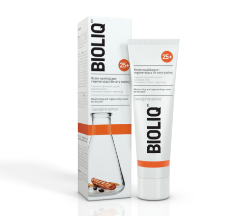 Bioliq is an innovative brand of dermo cosmetics designed specially to meet individual needs of the skin of women of all ages. 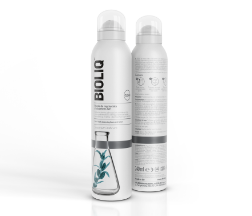 The recipe of the Bioliq dermo cosmetics is based on natural and concentrated active substances, produced by the process of extraction, enabling to effectively preserve their unique properties. 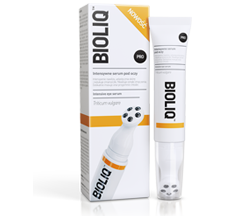 The basis for the Bioliq creams is the Onopordum acanthium extract with strong regenerating properties. 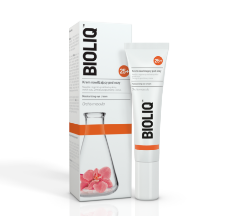 Thus, the Bioliq dermo cosmetics, naturally stimulate the skin regeneration, having repair and strong restoration effect. 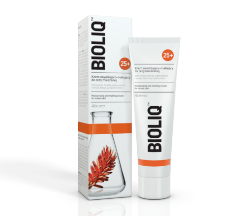 Besides Onopordum acanthium, each Bioliq cream includes a dedicated natural plant extract, strengthening and complementing the effect of the preparation. 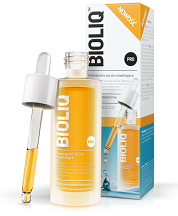 It enables to fully focus on individual skin needs, regardless of age. Toner formula provides a toning and matting effect. 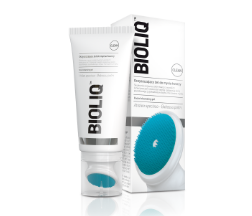 Gently exfoliates and balances the skin. The serum has a universal covering shade, suitable for both light and medium complexion. 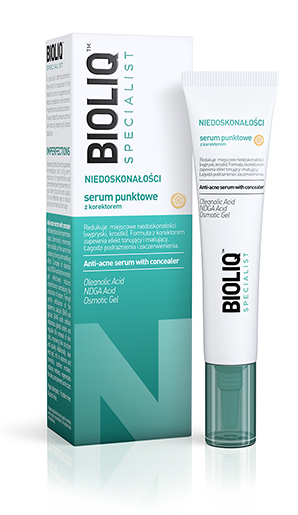 Bioliq Pointwise toner serum has a formula 2in1, thanks to which it effectively reduces local imperfections, while masking them up to 8 hours. In addition, it soothes irritations and redness of the skin around imperfections, has a regenerating effect, without the effect of drying.